Always follow your gut instincts. Of course this is true for general parenting as well. However, for grandparents, they have a little more experience, (especially if they’ve raised a big family). A grandparent’s instincts are usually good ones. For me personally with raising just one child, I’ve learned a world of knowledge through my experience. Would I have done things differently? You bet, for a lot of things, I would and some others, I would not. So Grandmas, lean on your experience and always trust your own gut instincts. For the most part, they usually end up being the right choices. Listen to your grandchildren. I mean, REALLY listen to them. Spend quality time with your grandkids and take extra special time and listen to their opinions and feelings about life, their self esteem and also how they react to you and what you have to say. And most importantly, respect THEIR feelings. Respect your children’s wishes regarding discipline. Hey, this is a huge one! I don’t care how much you have to bite your tongue and swallow everything that wants to come out of your mouth when it comes to disciplining your grandchildren. Have a talk with your kids and always, always respect their wishes about various discipline issues. And spanking happens to be one of those things. Times have sure changed since I’ve raised my child. For most of the new parenting generation, spanking is not a disciplinary choice. There are various alternatives to spanking. You really need to have a heart to heart conversation with your kids, and follow their wishes. Reach out to other grandparents. This can benefit both you and your grandkids. 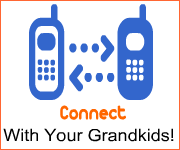 Joining a grandparent’s group is one way of reaching out to other grandparents that have been through it all. Participate in conversations and take notes. You also may come away from some of the meetings with a new friend or two. A grandparent’s job is sometimes challenging, just as normal parenting is. There is a learning curve to both parenting and grandparenting. Above are just 4 general grandparenting tips. I’m sure you can find more by following them, and also doing a search on Google.com. 1. Bite that tongue – I’ve been doing a lot of this! As I’m sure a large portion of Grandparents do this. 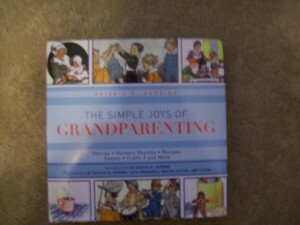 It’s only nature that most Grandparents would like to continue with what they knew per se, 25 to 30 years in the past. 2. Certain expectations fall by the wayside – You are in for many, many surprises being a Grandma. What you expect to happen doesn’t AND what you don’t expect DOES happen! lol And everything in between. Boy was I wrong with what I had in mind after my first grandbaby arrived. All children start to develop their little personalities in the womb. 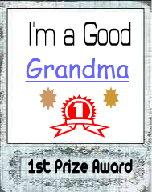 While some challenging behavior can be corrected once your grandchild is 1 1/2 years old to 2 years. However, remember that most of their personality is forming before they are born. I also expected to be able to do my online work while watching my grandson full time. Didn’t happen! I even had the cradle that my Dad made for my son in my office. Didn’t happen! My little guy constantly wanted to be entertained. I ended up watching him for approximately 6 months and then Mom gave up her job and talked my son into letting her stay home full time. My Daughter-In-Law wanted to stay home with him from day one! Just a warning, if you’re reading this article, and you are in the same boat I was in, be prepared. 3. It’s much easier to babysit your grandchildren at their homes – Wow this is for sure 100% true! Well, think about it; your grandkids have all their toys, bed, favorite foods etc at their home. To disrupt that, it may rock the boat somewhat when it comes to their behavior. They also sleep much better when at home. I have learned this many times over! Some kids just don’t sleep good when away from home. However, some do. Every child is different. 4. Patience is still a definite virtue – My mother was the most patient person I’ve ever known. She always spent time with me when I needed her. 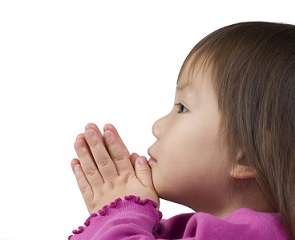 Practicing patience is something that should be on all parent’s wanna-be list. 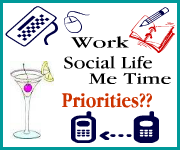 It should be your number one priority. Children didn’t come with convenient and simple instructions. Life is not that simple. As new parents; you will need to spend time with your kids and bond with them. Spend quality time with them and teach the same things that were taught to you…only give your kids a lot more indepth teachings along with long-suffering patience. Your children will appreciate and remember this! Well, you know that all that holds true for grandmothers. When your Grands are screaming “Mamma and Dadda!” You need to be patient with them; as with any other behavior. 5. Never forget that your grandchildren ARE NOT actually your children – That may be challenging for some grandparents to read or hear. 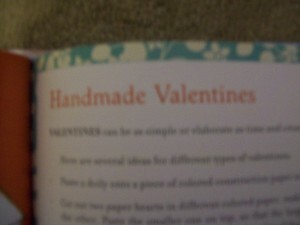 Well, in a way they are. 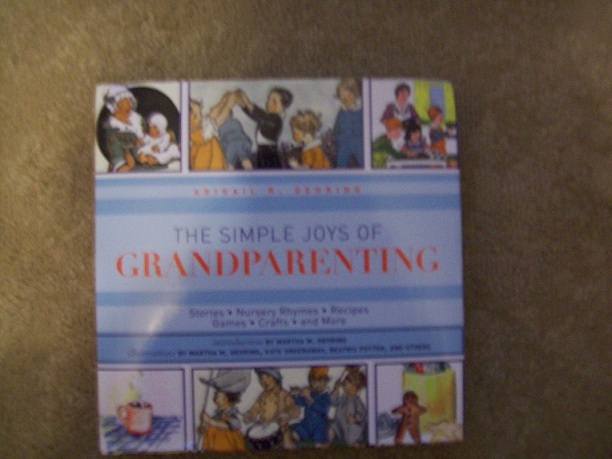 However, us Grandparents don’t have the final say about various rules, discipline, religion, and so many other things. We need to sit back and let Mom and Dad do their own thing. 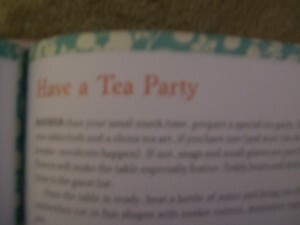 Although whatever the situation; some grandparents create their own recipes for disaster and step in too far. I DON’T want to be that type of Grandma! My kids are quite intelligent adults, and our grandkids will be nothing short of smart, compassionate and responsible adults. Another thing that I was looking forward to was taking my grandson to various places…out to eat, or to the grocery store. Guess what!? That has yet to happen. Us Grandparents have NOT taken him anywhere by ourselves yet. If you consider yourself a globe trotter whose adventures aren’t diminished by age, consider adding a new element to your trip the next time you head out on a trek – your grandchildren. By traveling with your grandchildren, you can reap the benefits of ample bonding time and allow them to get to know you better, as traveling fosters relationship development. If you elect to brave this adventure, put some thought into your travel planning to ensure that all goes off as well as possible. The prospect of heading off on any trip is often exciting to children. The idea of venturing abroad with grandma is likely even more thrilling than the norm. Put some effort into preparing your grandchildren for what they will encounter by talking to them about the trip well in advance of departure. Show them pictures of the land they will visit and tell them stories about times you may have visited in the past. If they will encounter a culture decidedly different from the one to which they are accustomed, explain how the way of life is different so they are better prepared to acclimate themselves to the culturally distinctive practices of people who live in that country. As a responsible grandmother, you know the importance of covering all the bases. While you certainly hope that neither you nor your grandchildren will fall ill while traveling, you should prepare for this possibility to be on the safe side. As you plan your trip, research and purchase medical insurance that will cover you and your grandchildren abroad. Buy a policy tailored to youngsters for your grandchildren and a travel medical insurance policy for seniors to ensure you’re properly covered. To further prepare for any medical issues you may encounter, ask your child to compose a letter permitting you to make healthcare decisions for your grandchildren while on this trip, and have this document notorized. This will ensure that, should something happen, you can make potentially important decisions without delay. Planning is essential to ensuring that your grandma/grandchildren trip goes off without a hitch. Instead of allowing the wind to take you where it will, decide upon a set itinerary for your travel well in advance of your departure. Leave copies of this itinerary with your son or daughter so he or she can keep track of where you will be taking his or her child as you travel around a foreign country. If you deviate substantially from the itinerary, let someone know to ensure that no one panics unnecessarily should you not arrive at a planned destination as listed on your pre-trip travel plan. From traversing the walkways of busy airports to navigating the city streets of whatever foreign metropolis you decide to visit, there will be ample occasion during your travel for you to lose track of your grandchildren. The easiest way to ensure that this doesn’t happen is for you to be insistent that your grandchildren hold your hand constantly. Any time you are not safely in a hotel room or buckled, as a group, into a plane or train seat, require that these rambunctious and easily distracted youngsters hold tight to your hand, eliminating the possibility that they get distracted and wander off. Regardless of how close a relationship you have with your grandchildren, there will almost certainly come a time in your trip overseas where they long for home. Don’t allow this to catch you off guard. Instead, be prepared. Pack a little toy that you can give to your homesick travel companion when he mentions his desire to get back home. This small kind gesture will likely make a major difference for your grandchild, as it will give him something positive upon which to focus the energy he was previously dedicating to missing mom and dad. With some planning and preparation, as well as precautions while you are traveling, you can turn your next vacation into a relationship-building escape with your grandchildren. By stepping up to the plate and taking on this challenge, you will have the chance to create a closer relationship than might previously have seemed possible with these oh-so-important-to-you tots. Danielle always thought that travel medical insurance for seniors wasn’t important until her grandmother got into a life-threatening car crash while in Germany. She survived, thanks to the immediate care she received at the hospital while overseas, and has since returned with her grandchildren nine times.